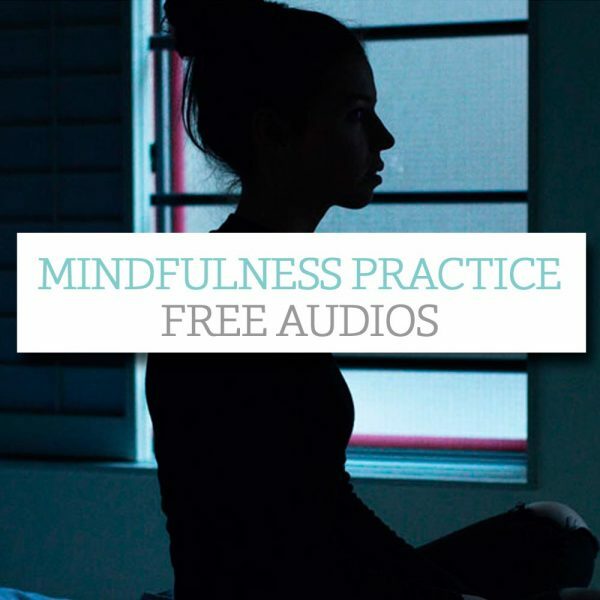 Access your free Mindfulness Practice audios and get started with mind training. Once you have signed up you can log in at any time to access the free audios. Or you can download your free audios and listen to them offline. Mindfulness is being present without resistance and without wanting anything to be different. Mindfulness is accepting and not judging what arises in the moment. The natural state of our minds doesn’t tend to be one of mindfulness. Mindfulness requires practice. Mindfulness can be anything from a quick and simple tool to calm down to a way of experiencing greater focus and clarity. Mindfulness can enable greater ease and freedom in our day-to-day experiences.